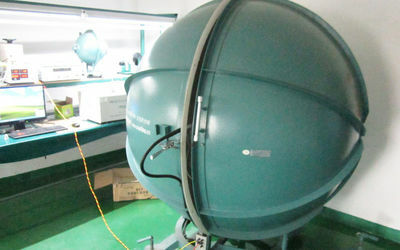 This is our R&D Center. 90% of new, innovated led light bulbs are from our Laboratory. It is a team which consists of 10 experienced engineers. 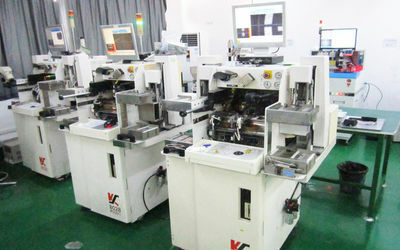 With ± 0.5 µm placement accuracy and ± 1 µm post-bond accuracy, the SET FC150 Die/Flip Chip Bonder offers the latest evolutions in bonding techniques. With configurations ranging from manual to full automation, the FC150 provides development and production capabilities on a single upgradeable cost-effective platform. The high degree of flexibility offered on the FC150 makes it the machine of choice for advanced research with the ability to move directly into pilot production. 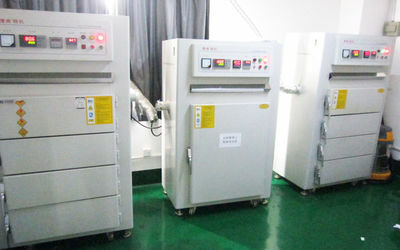 Industrial Phosphor Ovens are heated chambers used for a variety of industrial applications, including drying, curing, or baking components, parts or final products. drying ovens can be used for large or small volume applications, in batches or continuously with a conveyor line, and a variety of temperature ranges, sizes and configurations. 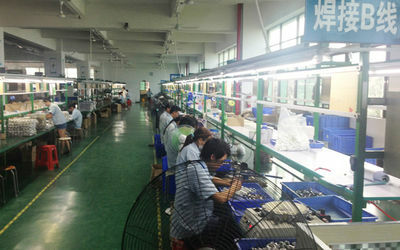 Until 2015, there are 16pcs production lines in our factory. 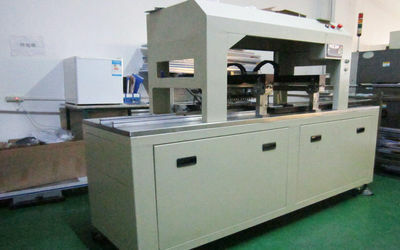 These production lines contains 6pcs assembly line, 6pcs welding line, 4pcs packing line. All these production lines are operated by modern assembly line management. We adopt scientific management to supervise production, control cost, and improve production efficiency. 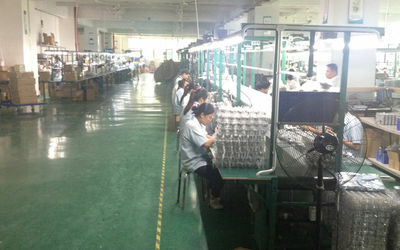 All workers have to work according to production flow and they have to finish their assigned task in setting time. 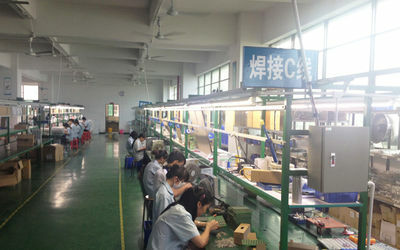 Workers salary mainly depends on their task performance, working condition as the quantity of finished lamps they make. 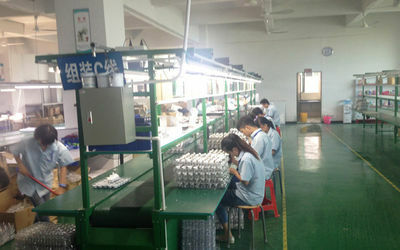 Assembly line's primary work is to make finished led light bulbs; Welding line's main work is to test lamp base, weld the circuit of led drivers; Packing line's work is to package the finished led light bulbs. 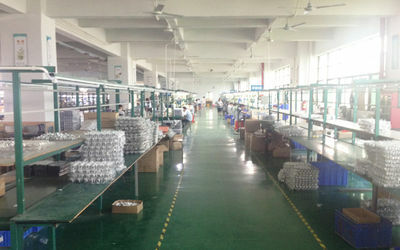 Every Day,there will be around 2000pcs led light bulbs finished in our production line; around 500pcs led tube light finished; around 500pcs par light lamps finished. 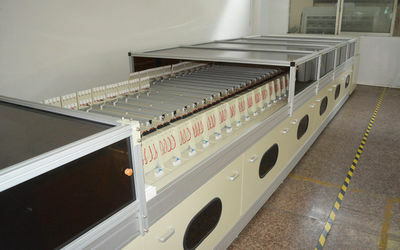 In near future, our production efficiency will be better and better. 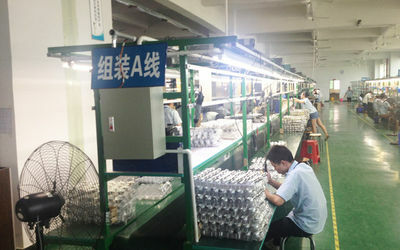 More and more led light bulbs will be finished in our production line every day. Generally, we often stick our own logo, labels onto the lamp for sample order; but for big order, we can stick customers' label, logo. OEM/ODM is warmly welcome! 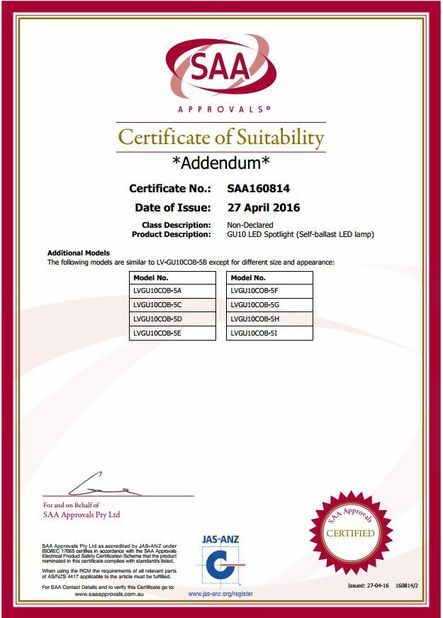 We can make led light bulbs according to customers' requirement, such as different body color, different package box, different CRI, special color (such as 2300K, 2500K). 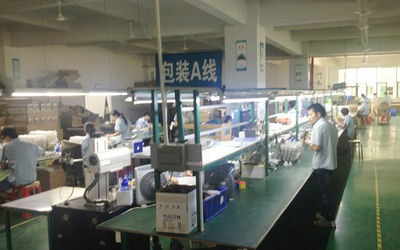 Welcome to contact us and customize special led light lamps. 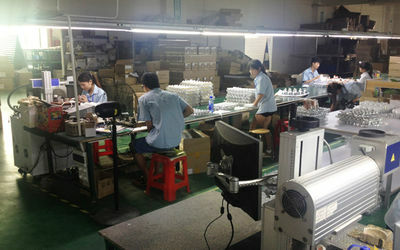 Every year, we devote a lot of time, money to our R&D Center since we need new led light bulbs to expand our market. Innovation is very important for us, especially for our factories in China since if we don't grow up or improve, we will be probably eliminated by the market. 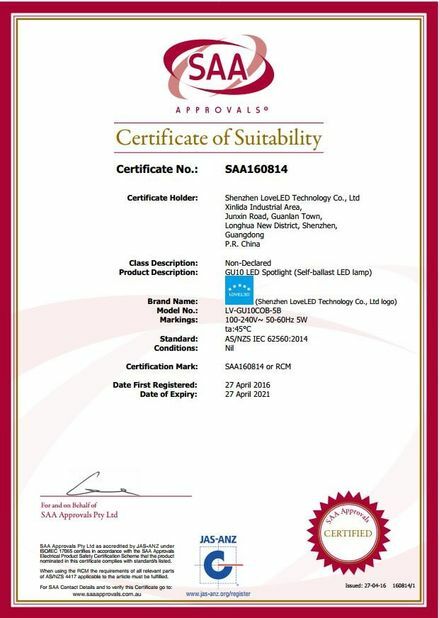 Nowadays, product homogeneity in the industry of led light bulbs is very severe. If all the factories produce, sell the same or similar products in the market, price war will be unavoidable in the market. In that case, factories will have little profit. We don't want to be involved into the price war so we develop many new models every year. products every day. 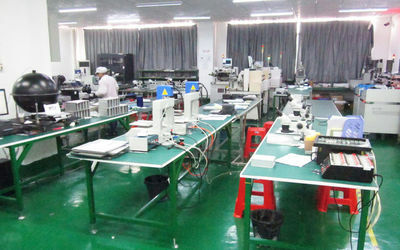 R&D Center is our core department since it is the origin of innovation.